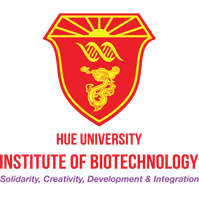 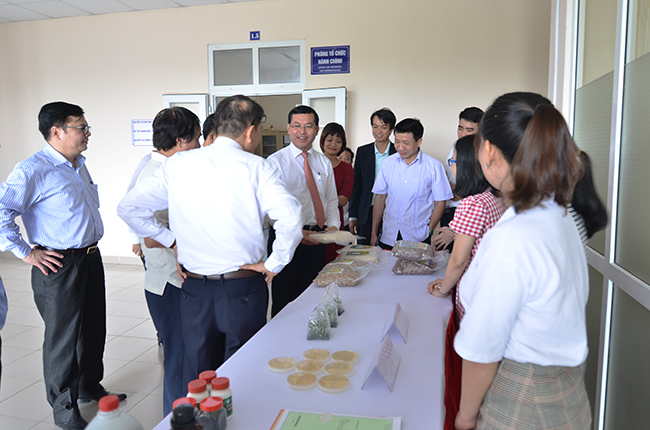 On October 27th 2018, Institute of Biotechnology, Hue University (HUIB) is honor to welcome The Deputy Minister of Education and Training – Prof. Nguyen Van Phuc and the delegation from the Ministry of Education and Training: Prof. 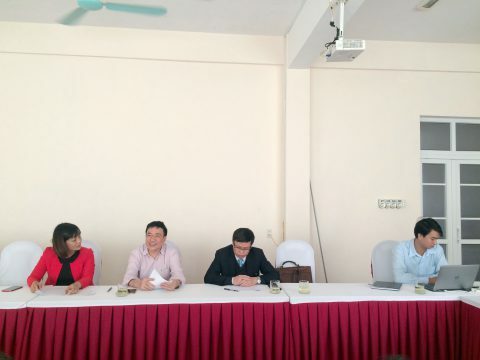 Le Trong Hung, Head of Department of Science, Technology and Environment; Dr. Nguyen Dac Hung, Head of Department of Education and Training – Central Propaganda and Training Commission; From Hue University: Prof. Nguyen Quang Linh, President of Hue University. 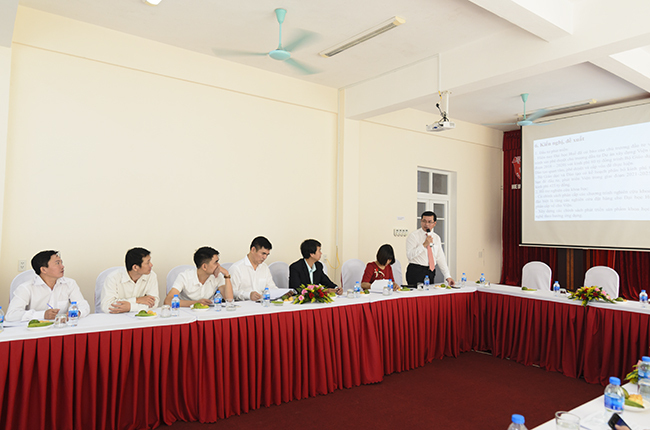 Prof. Truong Thi Hong Hai, Director of HUIB and staffs are also included in the meeting. 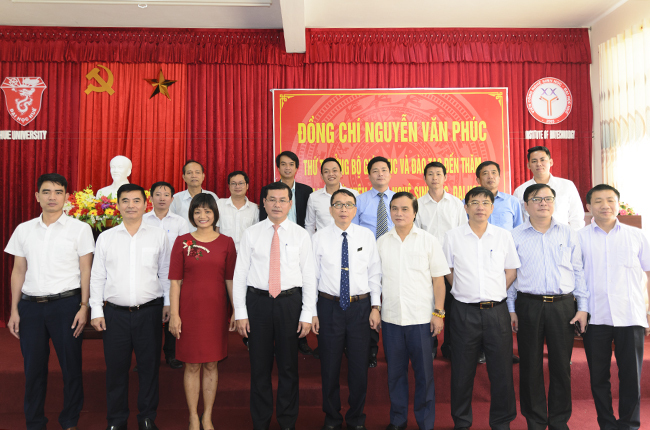 At the meeting, Prof. Truong Thi Hong Hai reported recently outstanding achievements of the Institution as well as long-term challenges and development strategies in HUIB. 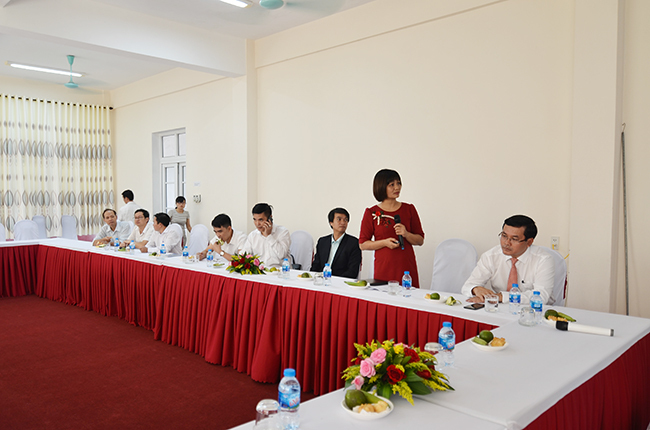 Prof. Nguyen Van Phuc praised the efforts of Hue University and HUIB in implementing the Decision No. 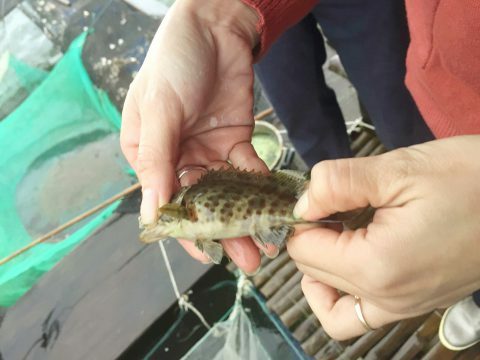 523 of the Prime Minister. Prof. Nguyen Van Phuc also advised HUIB to focus on two main research strategies: basic research to create novel knowledge through international scientific publications and applied research to promote the scientific and technology in to the market. 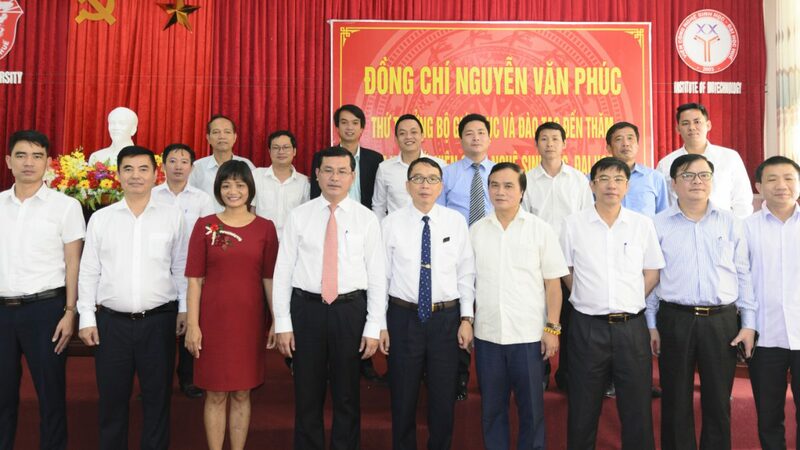 In addition, Prof. Nguyen Van Phuc requested HUIB in collaboration with the Department of Science, Technology, and Environment, Ministry of Education and Training to develop projects on upgrading and building new laboratories and Bio-material production units. 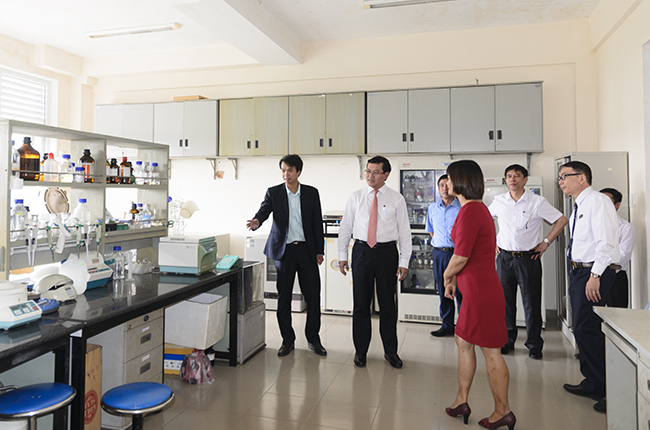 At the end, Prof. Nguyen Van Phuc and delegation visited the laboratories and products of the Institution.